Florin Ungureanu and Metropolitan Premium Properties would like to present to the market this beautiful unbelievable fully furnished and sea views 1 bed hotel apartment in Five Palm five star hotel. 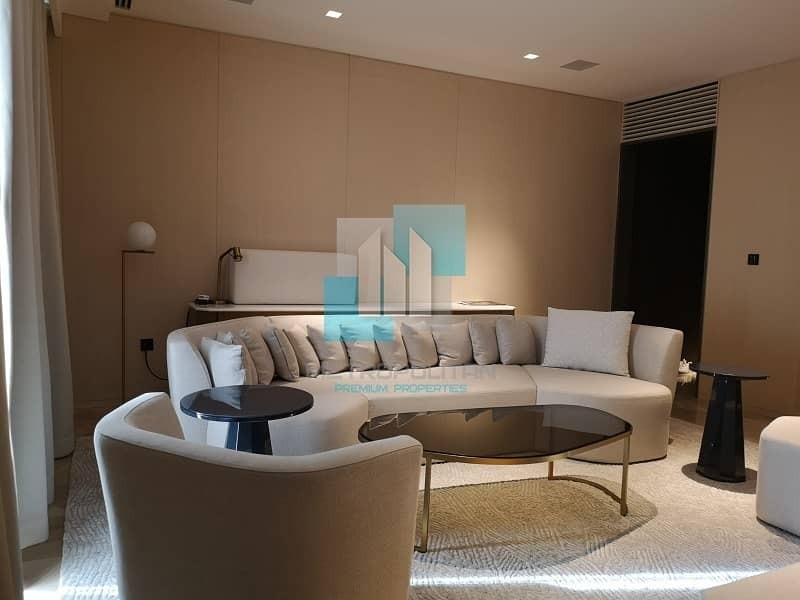 This stunning unit is situated on a mid floor and stunning great views of the Arabian Gulf. The finish is to the highest of standards expected in a five-star resort. The hotel is currently running at full capacity making this one of the most sought-after investment destinations in Dubai. Largest layout available makes this unit a good investment opportunity. or visit www. mpd. ae for more information. Company Profile: Metropolitan is a group of companies located in the very center of Dubais downtown. The group consists of the following; Property Agencies, Legal Companies and several other structural subdivisions. 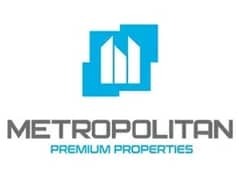 Metropolitan Premium Properties successfully acquires, sells, rents and leases the living and commercial property.